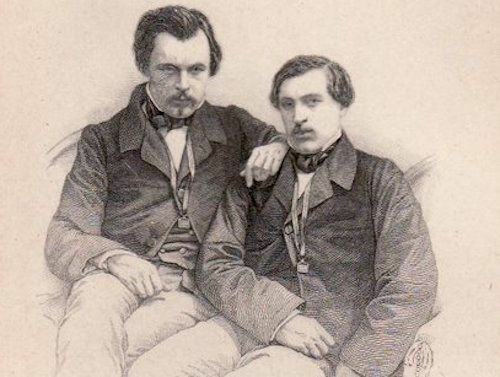 Edmond and Jules Huot de Goncourt, the writers behind the Académie Goncourt. childhood and teenage holidays in this corner of France where Champagne and Lorraine come together on the banks of the Meuse. township of Bourmont as well. position of Imperial Police magistrate in Neufchateau. 1848 and 1849 National Assemblies, and Marc-Pierre Huot de Goncourt, father of Edmond and Jules. Haraucourt (1856-1941), poet, novelist and playwright. There is no review about Les Freres Goncourt, Prix De Litterature Et Academie, be the first to leave one !